At 365 Business Finance we provide a refreshing take on business funding. You can expand operational requirements, renovate and improve your working premises, increase your stock or grow your staff compliment – we provide the finance for any requirements to take your business to the next level. Our business cash advances are an easy and secure way of raising between £5,000 to £200,000 to help your business grow. We have partnered with businesses across the UK to provide funding facilities ranging from small merchants to multinational groups. Our application is simple and only takes a few minutes to complete. You will be assigned a personal funding specialist who will be available for all your funding needs. Once approved you can have the funds in your account in a couple of days. Repayments are flexible and based on your card sales, so you only repay when you make sales to your customers. There are no hidden extras APR’s or fees. Just one simple all-inclusive cost agreed up front. 365 provides lending facilities from £5,000 - £200,00 to businesses registered in the U.K. that accept credit/debit cards and have been in business for over 6-months. We approve 90% of new applications. We have partnered and funded countless UK businesses across various sectors including hospitality (restaurants, pubs and hotels), health and beauty businesses, garages, opticians, dentists and a number of other high street businesses. Our funding works incredibly well for businesses that experience seasonality trends – your re-payment amounts are dependent upon your sales. You can apply for an advance in minutes via our easy to use website form. Alternatively you can call us for a decision where one of our dedicated funding specialist will give you an approval in principle over the phone in minutes. 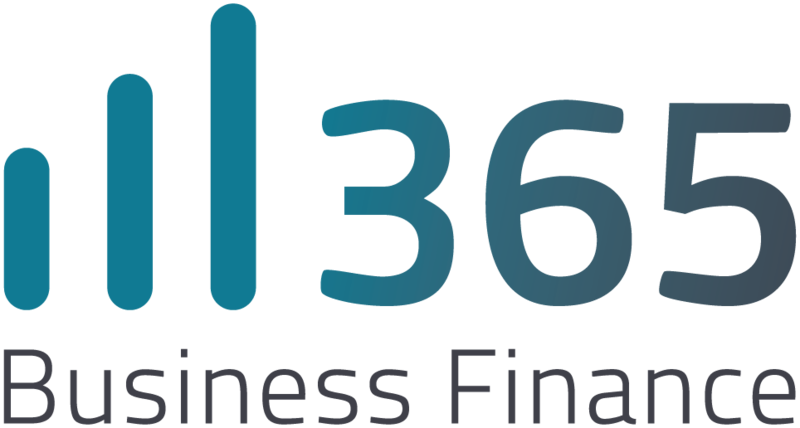 At 365 business finance we believe in offering clients a personal and unique experience, that’s why 98% of customers renew their funding with us. We understand the needs of every one of our clients ensuring we offer you the most comprehensive and tailored cash advance product in the market. The flexible payment terms, dedicated funding specialist and swift registration process all contribute to our clients satisfaction, ensuring we are able offer you the funding you need when you need it most.